Are you confused about what to look for in a photographer? Do you know what type of images you need? Will own the rights to the photos? 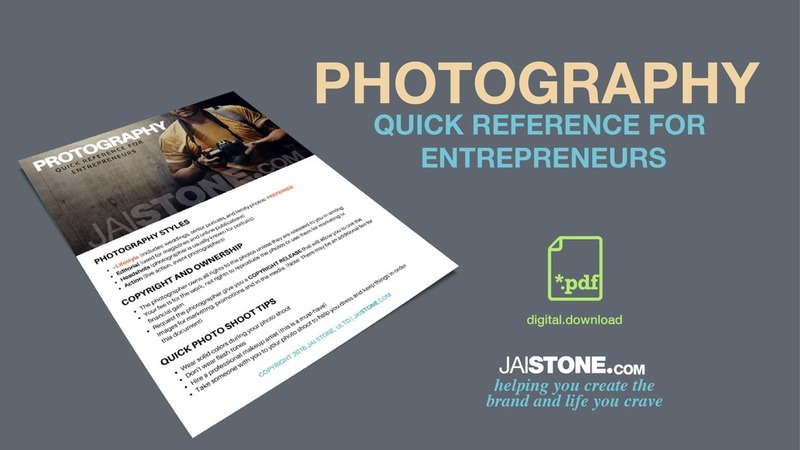 This FREE resource will help you kickstart your photo experience.